If you already have a swimming pool, one thing you must do is to have your pool checked for leaks. Leaks are not always visible to the eye. Repairing a minor leak could prevent major problems in the future. Check all ports and pipes of the pool discharge for any signs of leakage. This can be a difficult job, and our professional help may be the best option for the job to be done correctly. If you discover a leak the team at Southeast Plumbing can make sure the repairs are done properly and quickly to save you time and money. 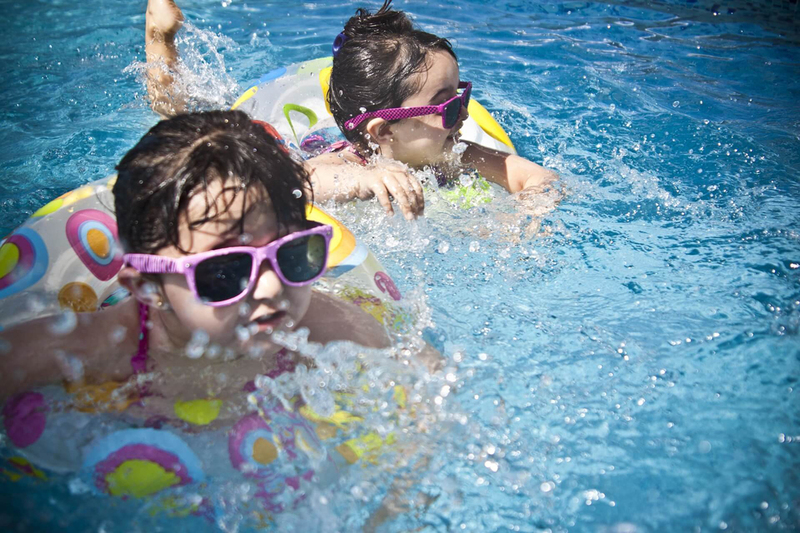 If you own a pool, it is your responsibility to keep it safe for yourself and your family and friends. Consider the main drain of the pool. This is especially important if there will be young children swimming in the pool. Some drains are ‘single drains’ and can result in entrapment and accidental drowning due to the powerful suction force of these drains. These should be replaced immediately. The VGB Pool Safety Act requires that as of 2008 all public pools adhere to safety standards regarding pool drains. However, many older pools and hot tubs in private residences may still not meet these safety standards. The vast majority of private pool owners aren’t even aware of the VGB Act. If pools were built prior to this time, it is possible that they are likely not VGB compliant. Do not allow children to swim in them until the main drain has been replaced by a professional.